After hearing so many good reviews about the Emma Hardie Cleansing Balm, I thought it was about time that I gave it a go for myself. My skin was on the mend after a particularly nasty breakout, and I felt like I needed a change in the cleansing department... something a little luxurious to give my skin a bit of treat. And then, it was in the sale. I snapped it up right away on Feel Unique for £28, a much more justifiable price than the original £34! 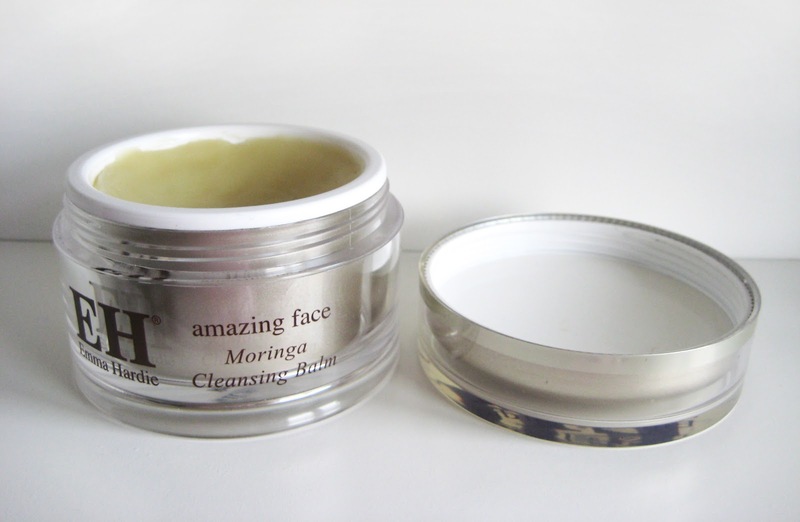 A few days after I purchased it, Fleur De Force did a review on various cleansing balms, with Emma Hardie coming out on top, not only leaving me breathing a sigh of relief, but also glad that I bought it before it sold out! The smell is absolutely gorgeous! After my first whiff, I told my mum that it reminded me of something else, but I can't for the life of me remember what it was. Every single time I go to use it, I feel like my skin is just saying 'thank you!!!' It's quite moisturising, so perfect for this cold weather when your skin needs a little more love, but I can't see it being a problem at all in the warmer months. To use, it's recommended that you get a small amount in your palm, and mix it with a tiny bit of water to make a sort of milk. However, I've found my own way to use this, which I find is even more effective. I apply small amounts to damp skin by massaging it into the different areas of my face. I apply more until I can feel it all over, and continue massaging for about 30 seconds or so. I then remove it with a wrung-out warm flannel and pat my face dry with a towel. I use this morning and evening. Honestly, my skin has never looked so good. That may be down to me completely changing my skincare routine (a post on that coming soon! 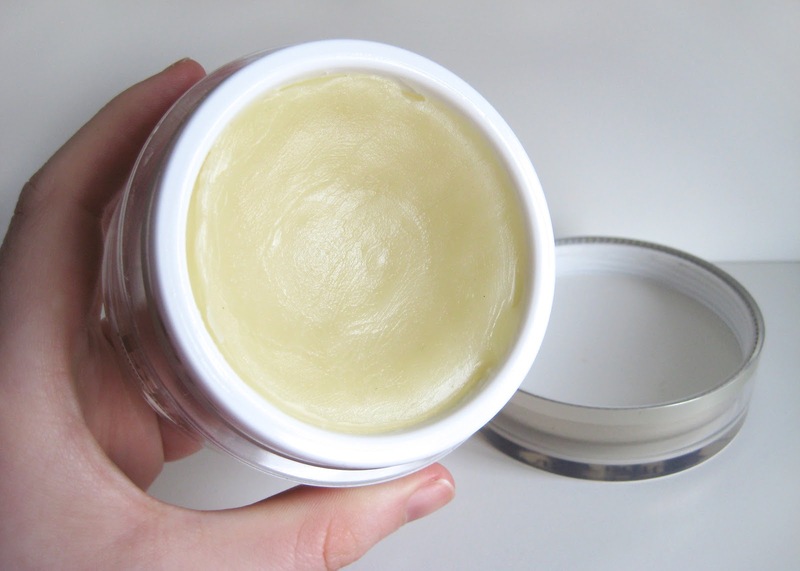 ), but I feel as though this balm has played a huge part in that transformation. As you can see from the above photo, this is nearing 1 months worth of use morning and evening. I have a feeling this is going to last me a while! I honestly cannot imagine using any other cleanser now, what on earth was I doing before this?! My skin loves it, and every single trace of make up is removed in the most luxurious way. And in case you were wondering, yes, I do think it is worth the price, and yes, I am fully prepared to pay the full price when this finally runs out. I just don't think it can be beaten! As I've heard so many other bloggers say, you only get one face, so you'd better look after it! I am DYING, literally dying to try this! It looks amazing and all of the reviews are so positive. Think I need to slap in some overtime at work and then treat myself to this.